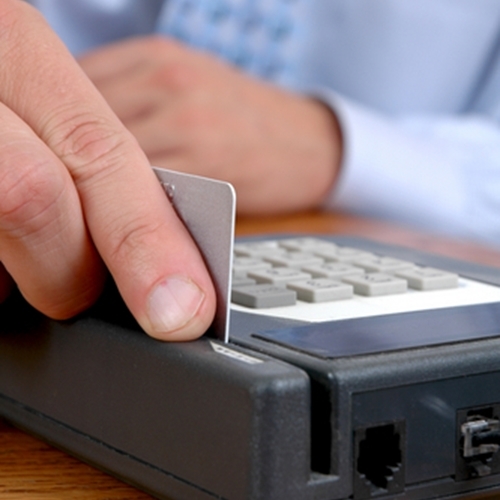 More businesses prefer on-premises POS software. In the retail world, there are a number of avenues that business owners can take when it comes to the latest technology trends. Should you embrace mobile devices or e-commerce? What about the cloud or an on-premise software solution? There are multiple decisions that merchants need to make when it comes time to upgrade software solutions. Recently, Software Advice released the 2014 version of its annual Retail Software BuyerView study. The organization speaks with thousands of retailers every year to determine what the current software buying trends are. It then randomly selects 385 of these conversations to be the basis of the study. The results show that 33 percent of buyers indicated that they currently using a point of sale software solution to manage their retail processes. On top of that, 39 percent of retailers say that improving efficiency is the main reason a business would want to improve its operations. The biggest takeaway, however, is that on-premise, integrated software solutions are far and away the most desired suite. It is also worth pointing out that 25 percent of businesses surveyed do not have any kind of formal system for managing processes. However, 24 percent of them are in this situation because they are not open yet. Aside from improving efficiency, respondents cited several other reasons for purchasing new software. This includes additional functionality (20 percent), modernizing operations (19 percent), new business or growth (6 percent) and technical or support issues (6 percent). 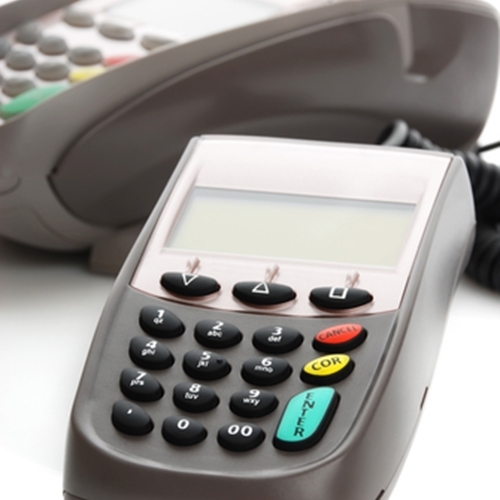 The report also found that every buyer in the study wanted to evaluate its POS applications. Second in on the list is inventory management, as 93 percent of buyers said they would be interested in improving that system. Other specific applications include customer relationship management (36 percent), e-commerce (10 percent) and accounting (5 percent). The results of the study show that more businesses are starting to get on board when it comes to upgrading point of sale computer systems. With the help of an experience retail solution provider, such as Visual Retail Plus, any business can enter this realm with confidence. Please contact us for more information about our exclusive demo and pricing.